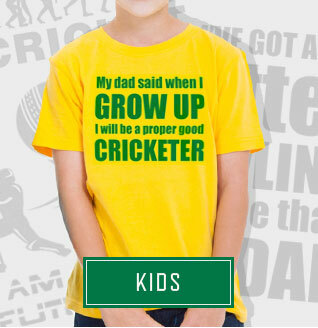 Here at PunkCricket HQ, our dream team of designers and cricket fanatics have assembled a world-beating selection of cricket-themed clothing. Featuring more designs than you can shake a cricket bat at, our garments are designed exclusively with fans of the national game in mind. 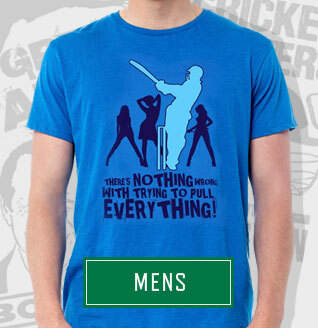 These are tees made for cricket fans, by cricket fans since 2004. 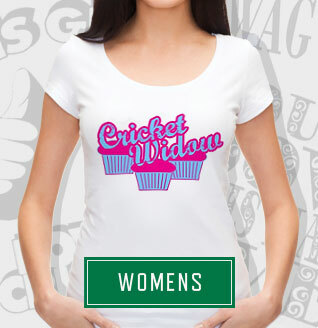 All our garments are high quality and ethically sourced complete with environmentally friendly inks so come on in and join the PunkCricket revolution!